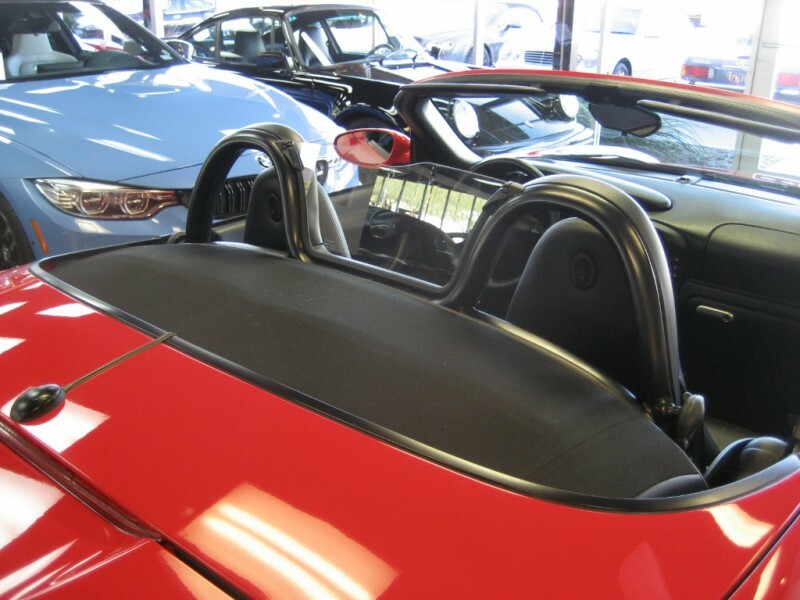 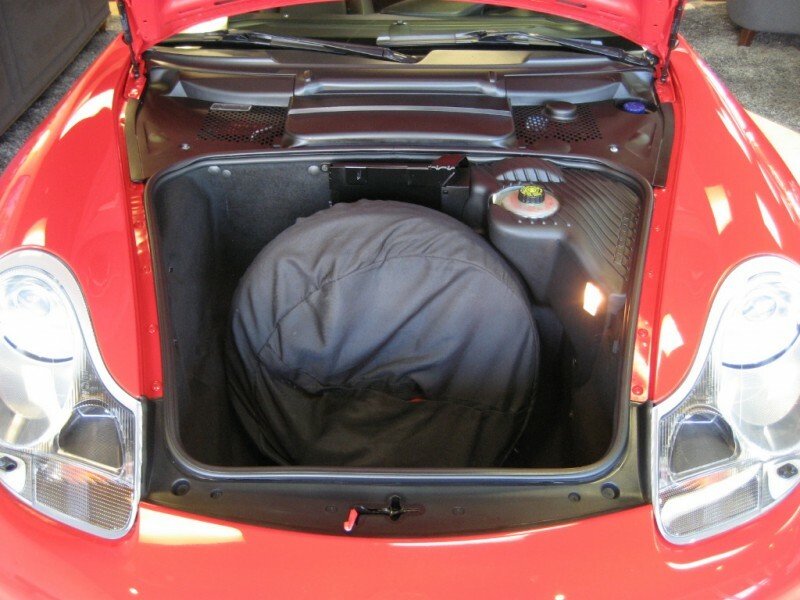 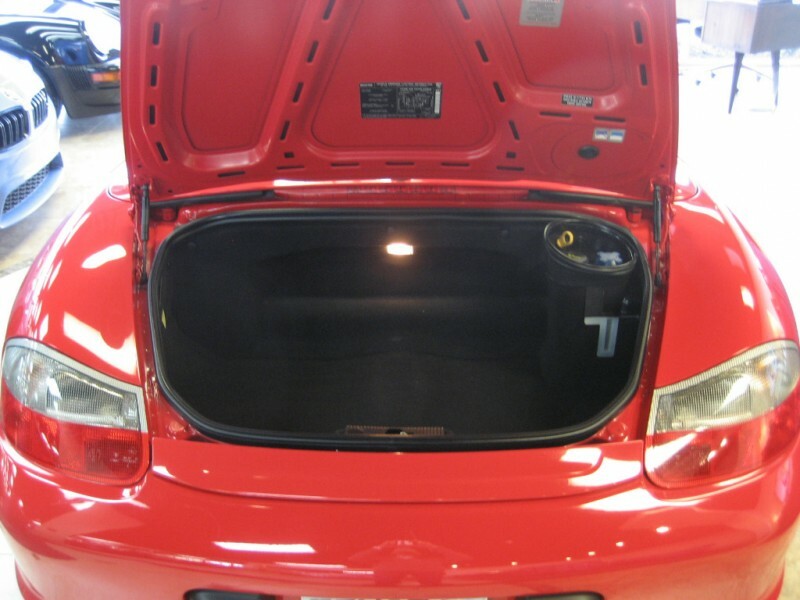 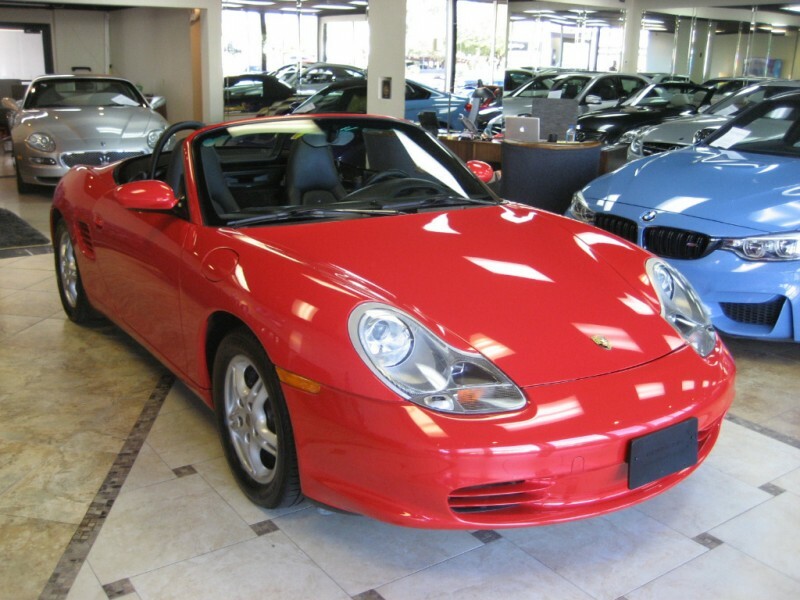 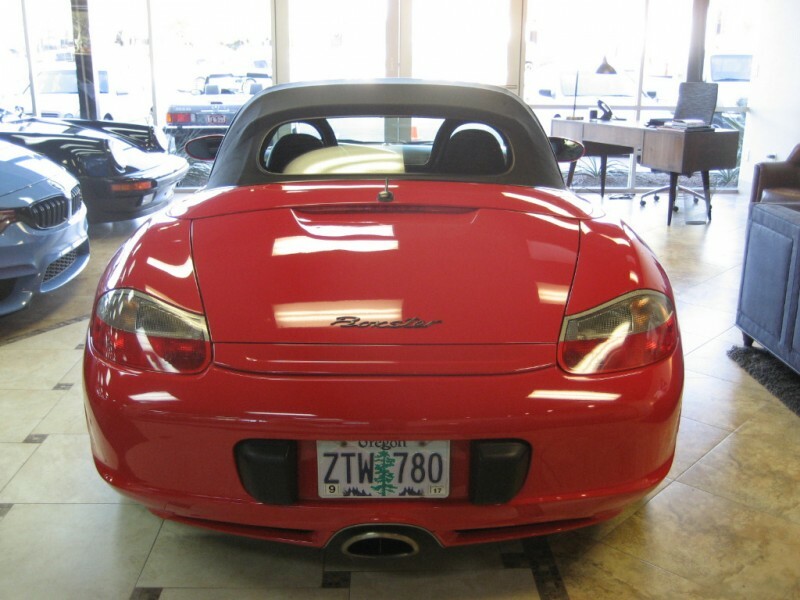 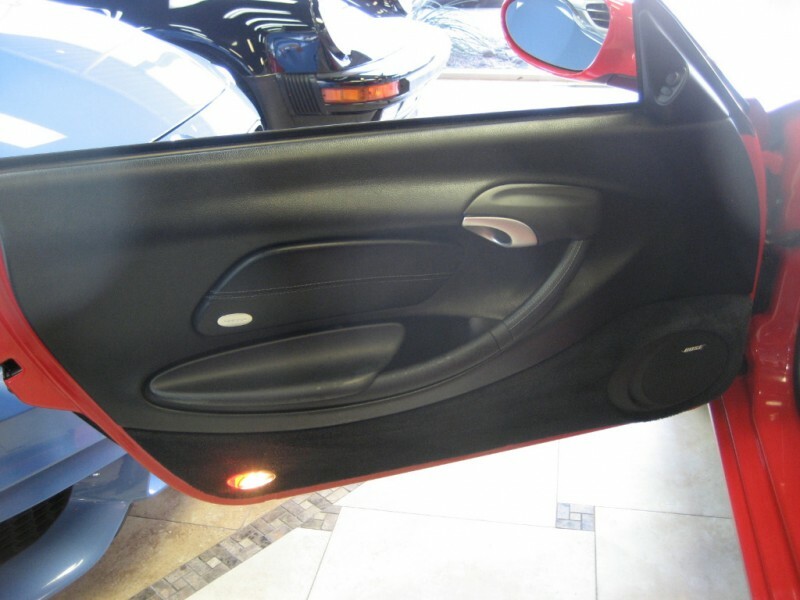 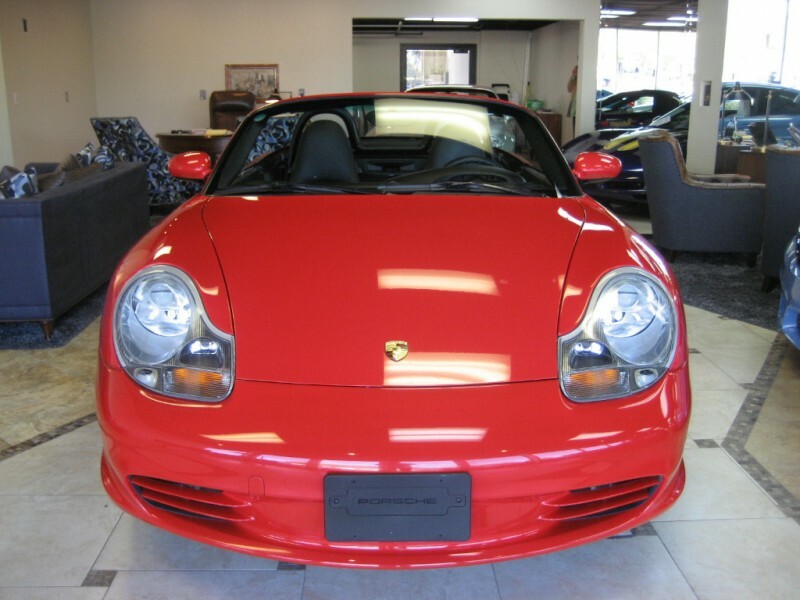 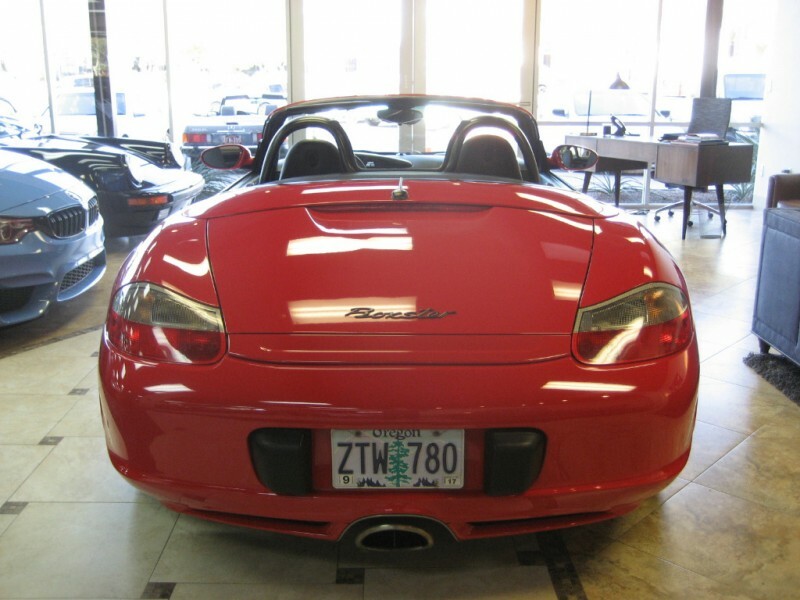 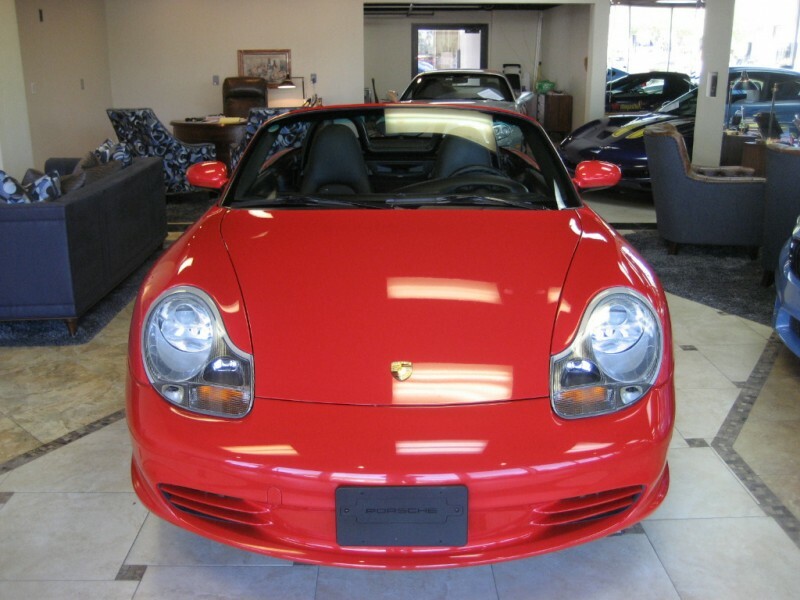 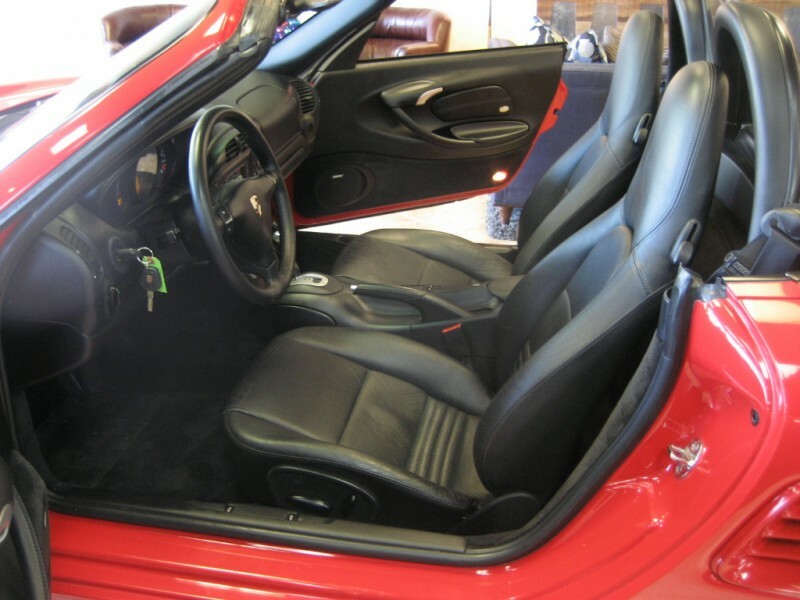 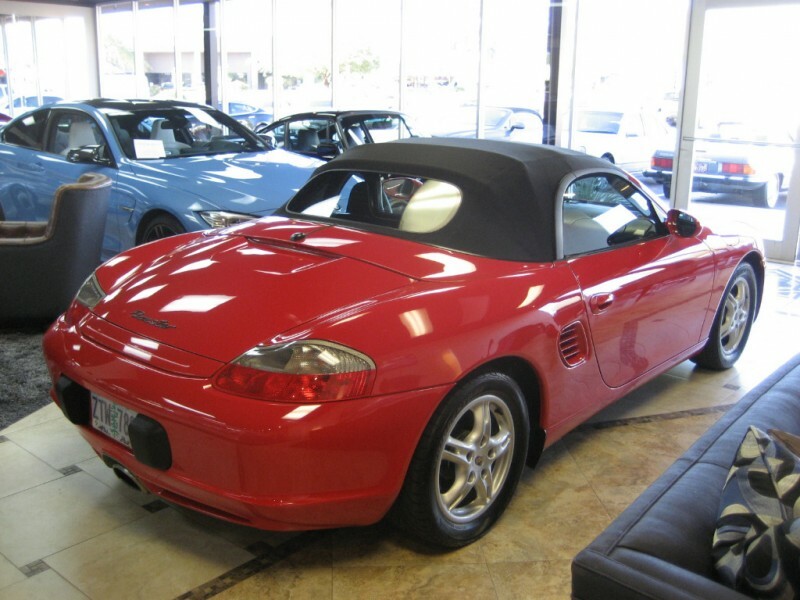 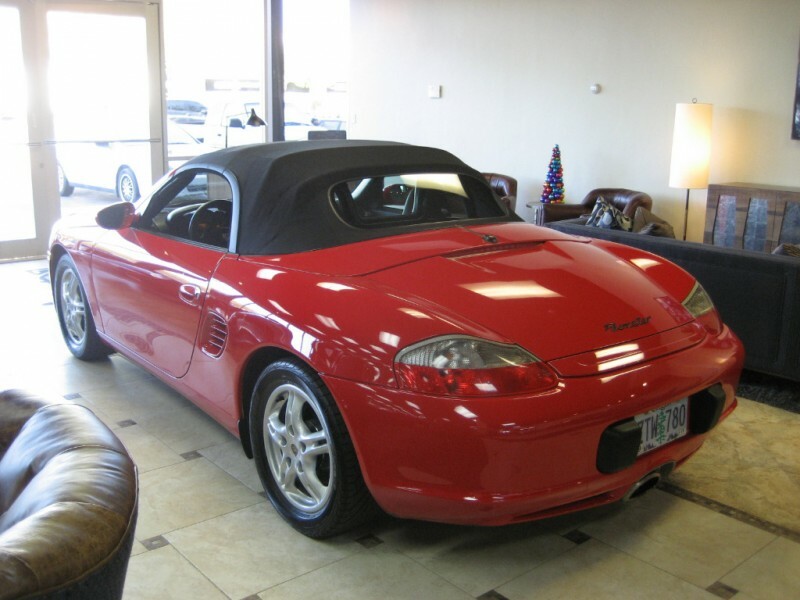 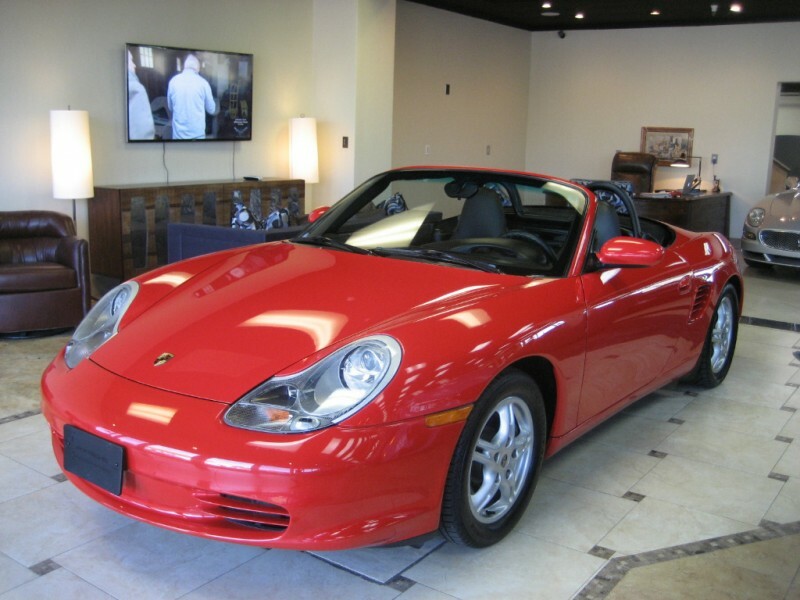 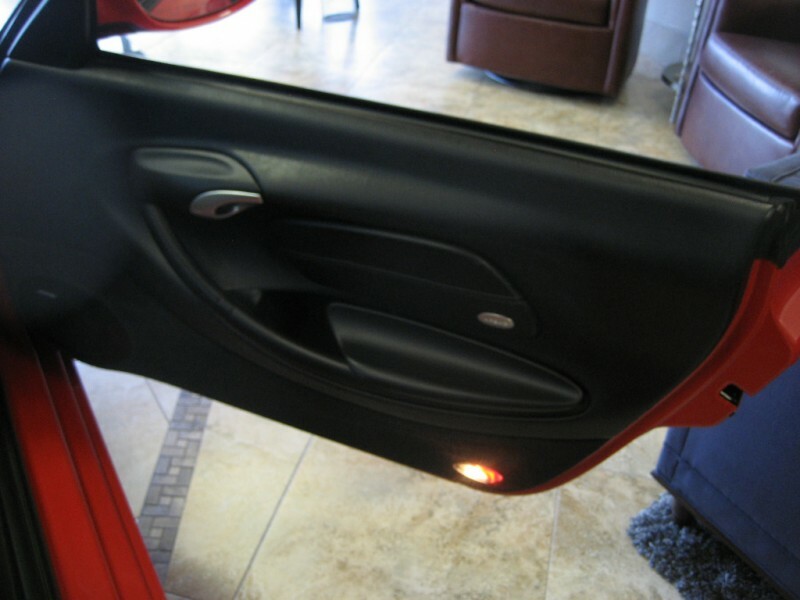 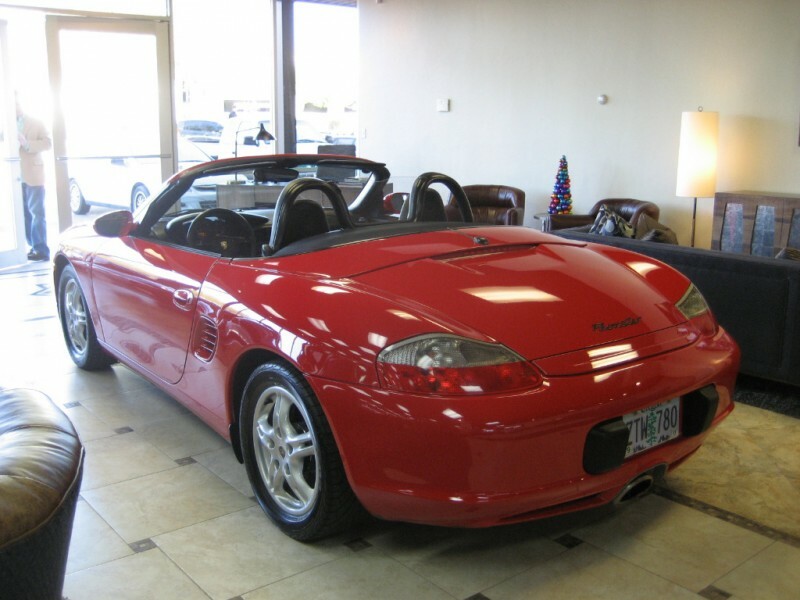 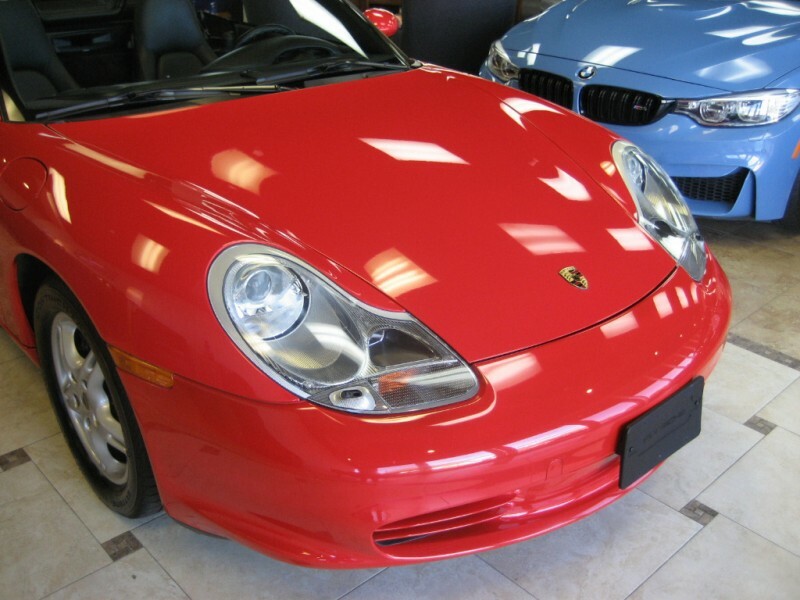 GORGEOUS 2003 Porsche Boxster in Guards Red with Black Leather, spent it’s life in the Pacific Northwest, very well cared for, recent alignment and running on brand new tires, ready to enjoy ! 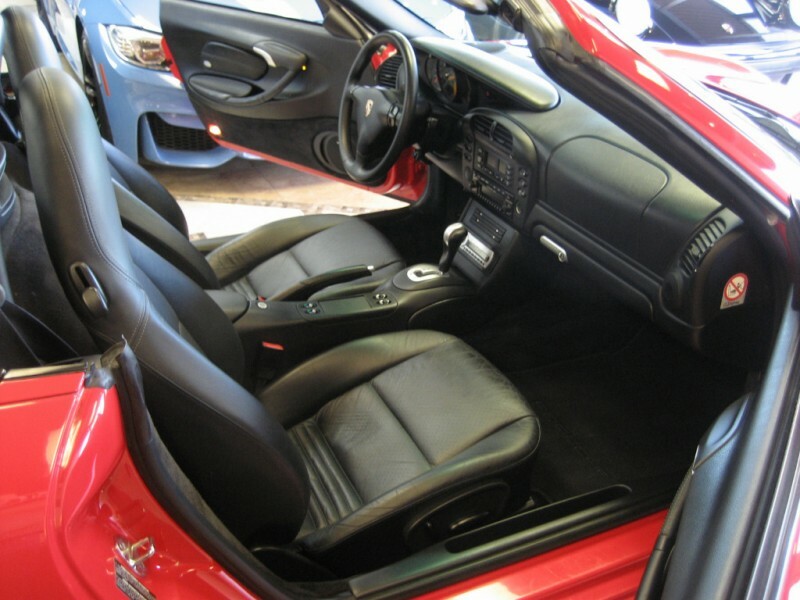 Top down fun ! 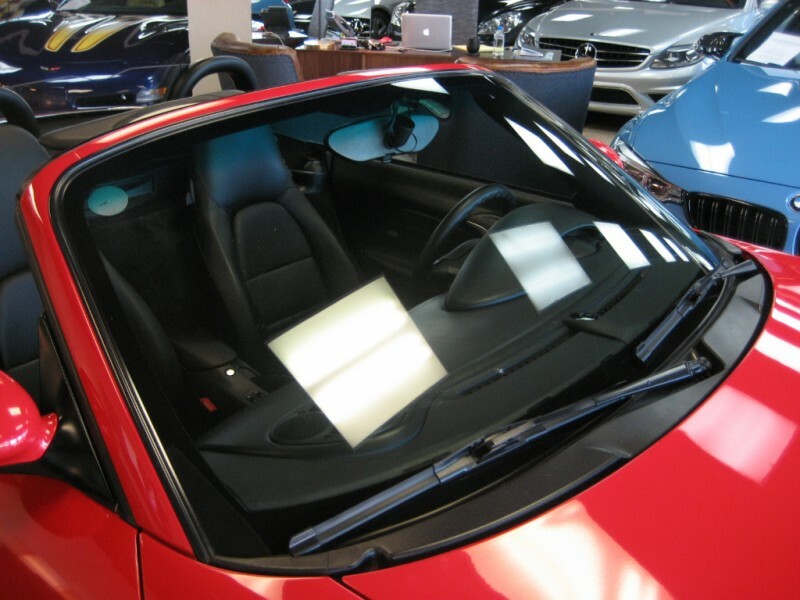 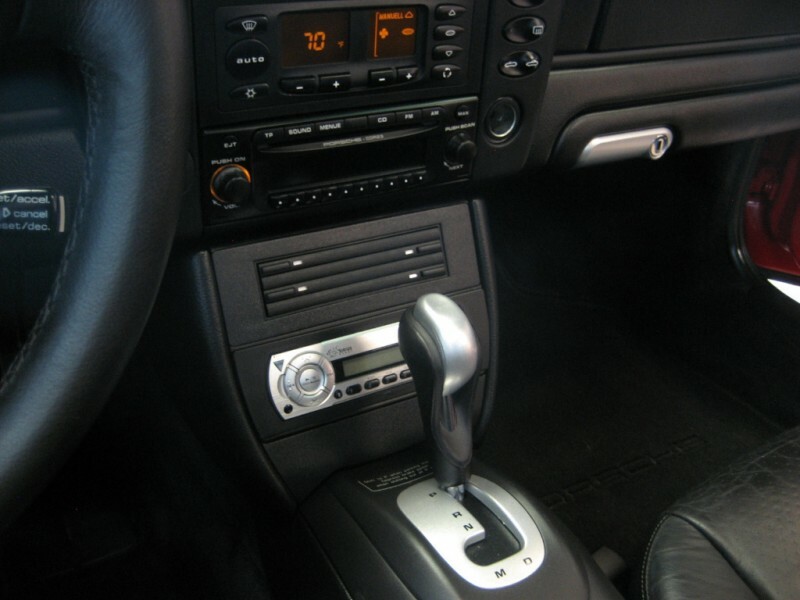 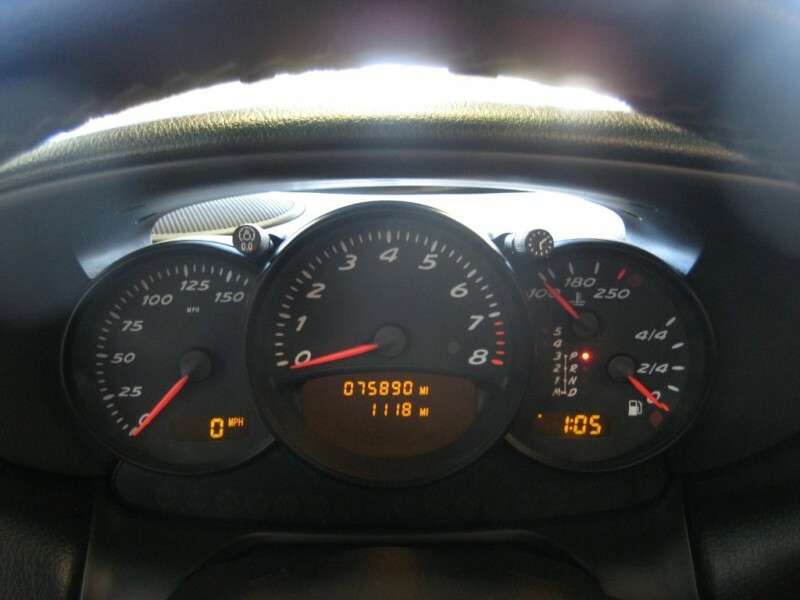 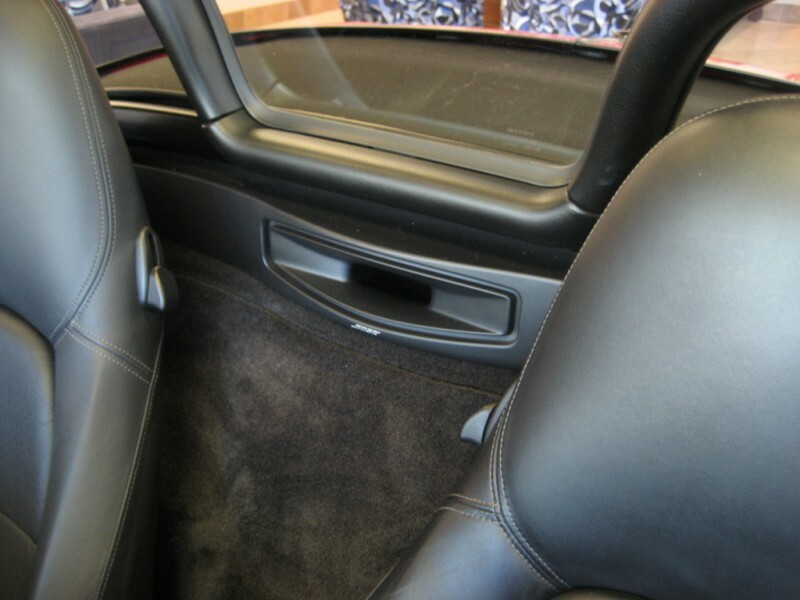 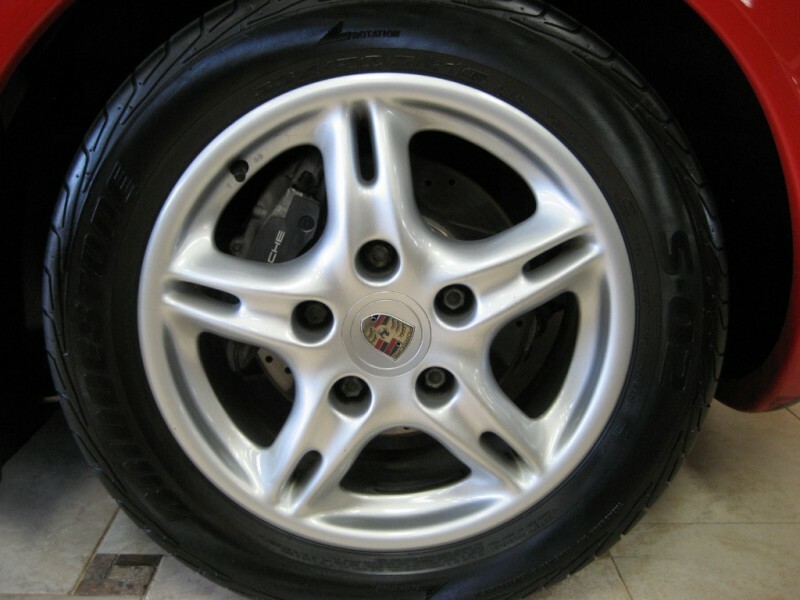 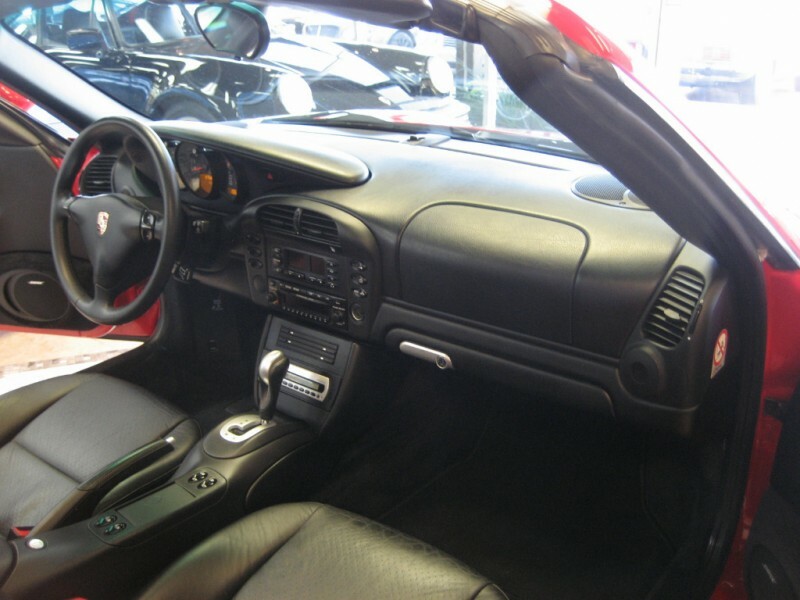 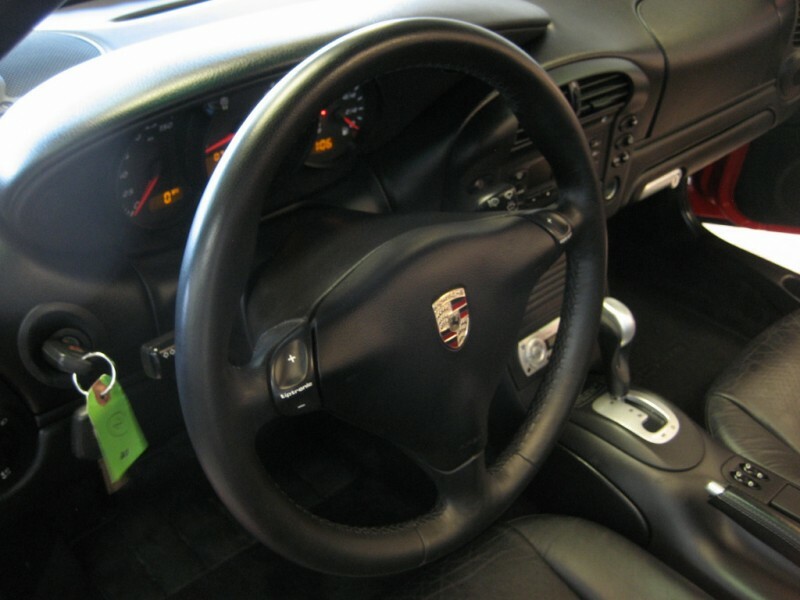 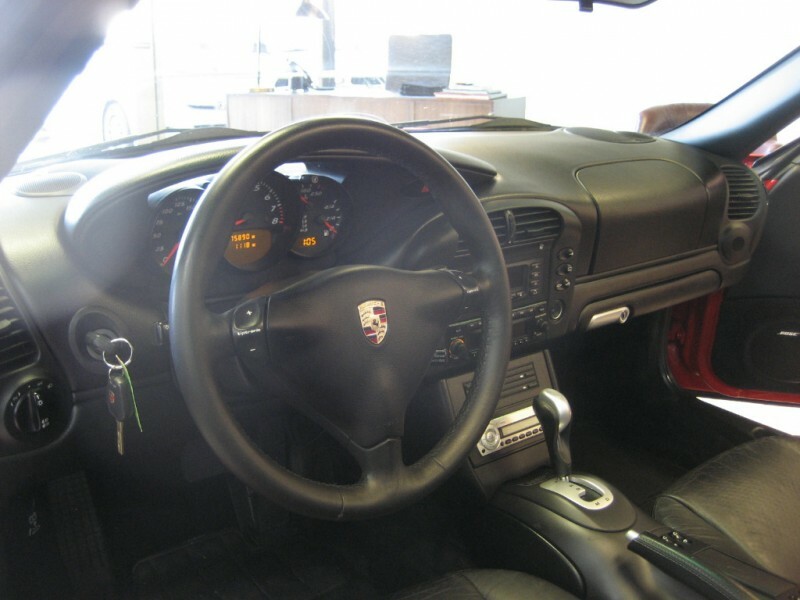 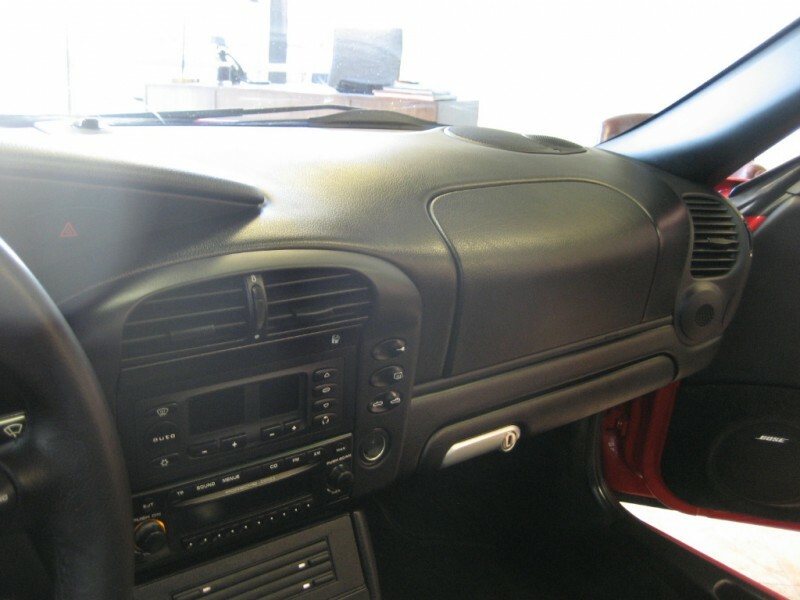 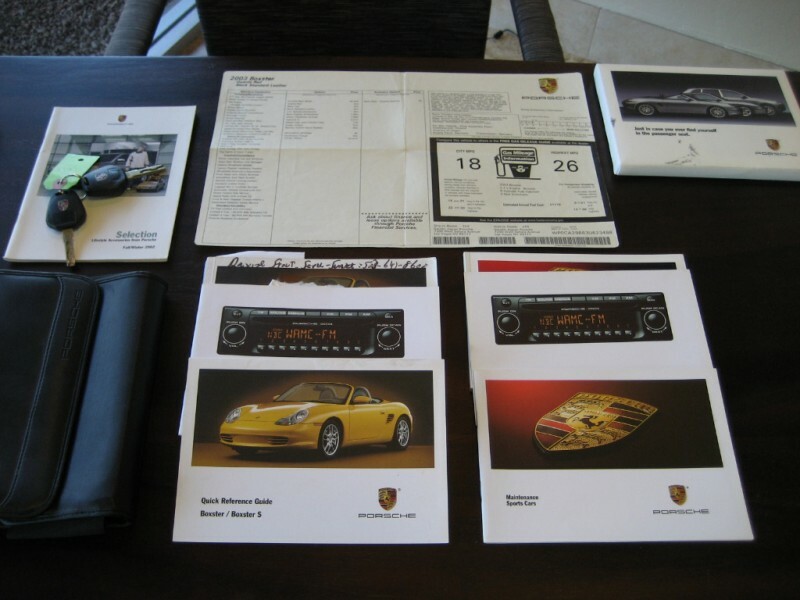 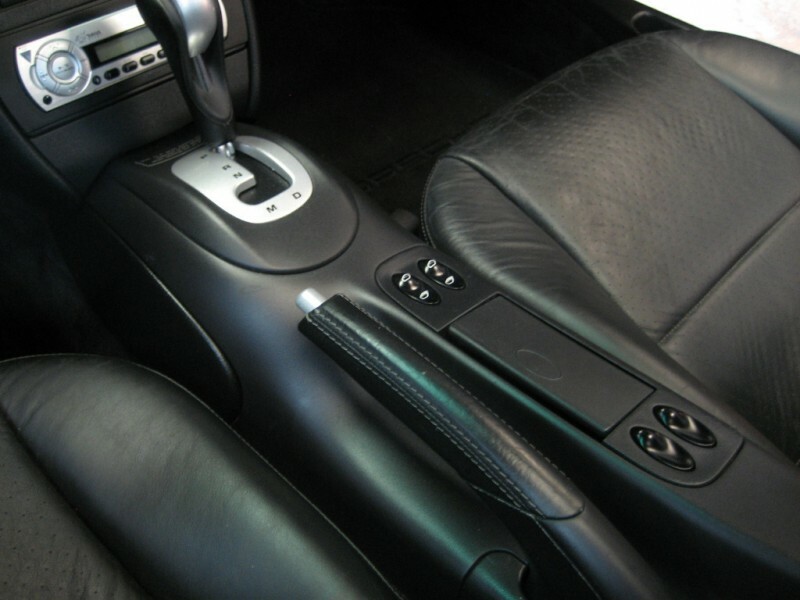 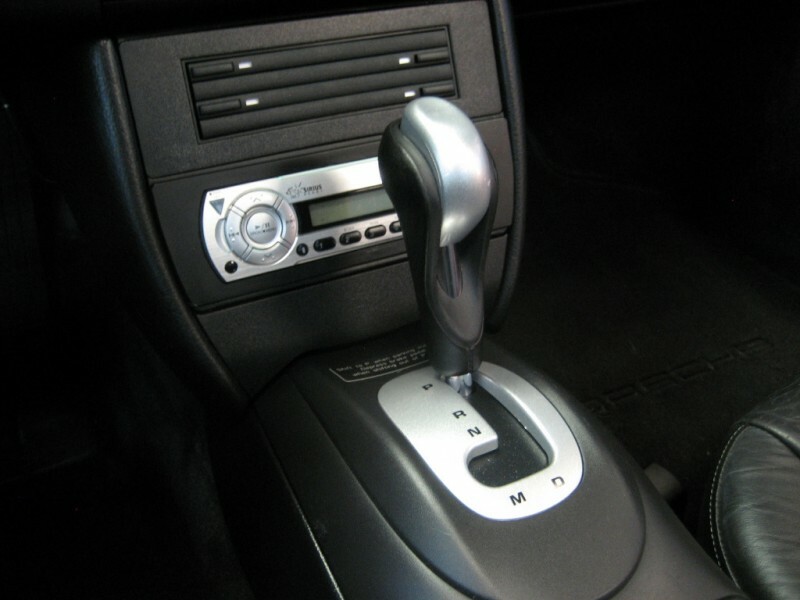 Well equipped with all the Porsche amenities plus Tiptronic S, Bose sound system, Xenon headlamp package, Windstop, Wheel Caps with Color Crest, Cruise Control and Remote Alarm System. 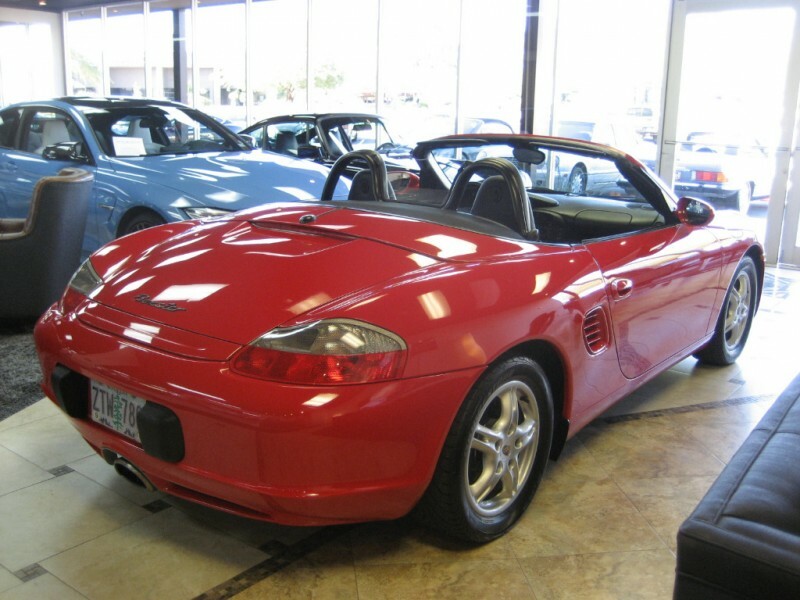 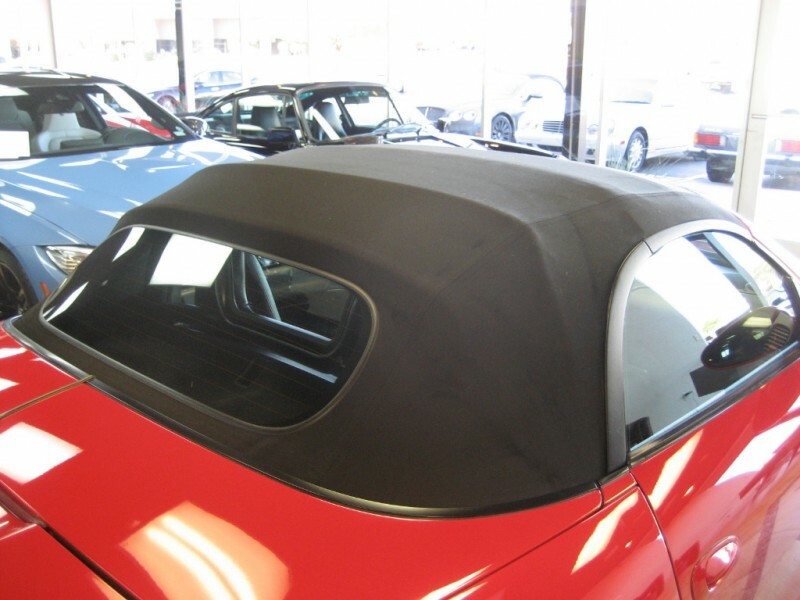 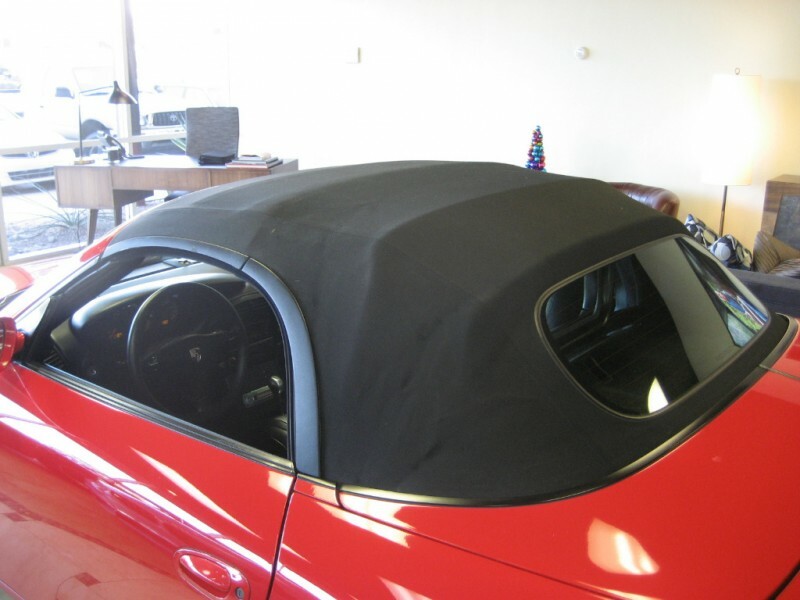 Paint, Body and Interior all in exceptional condition for it’s age, Soft Top in beautiful condition. 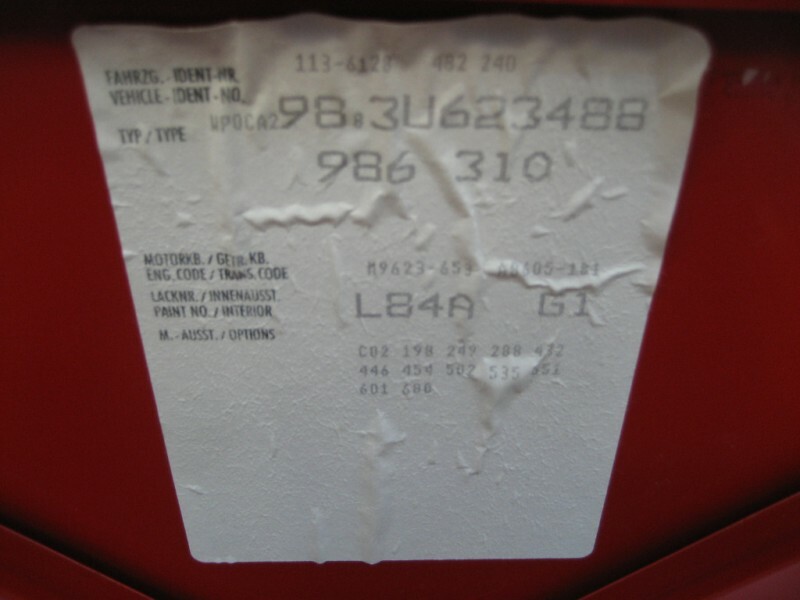 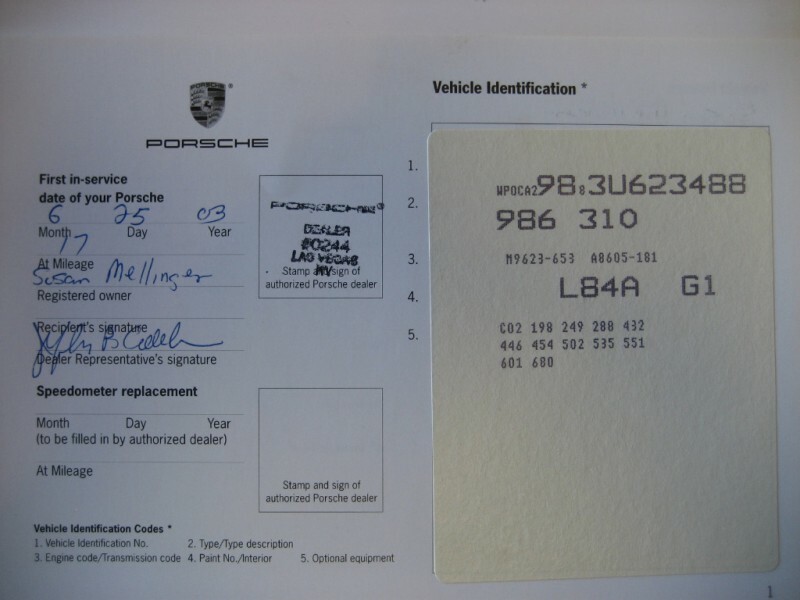 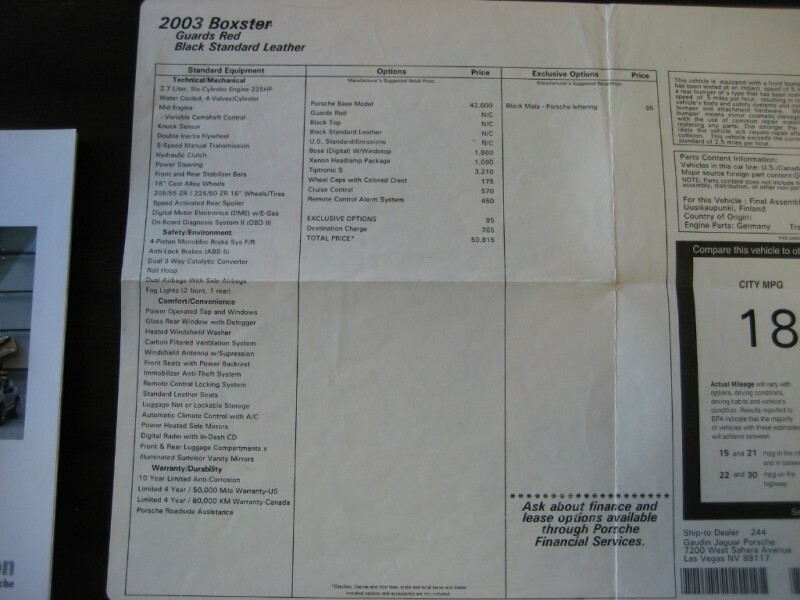 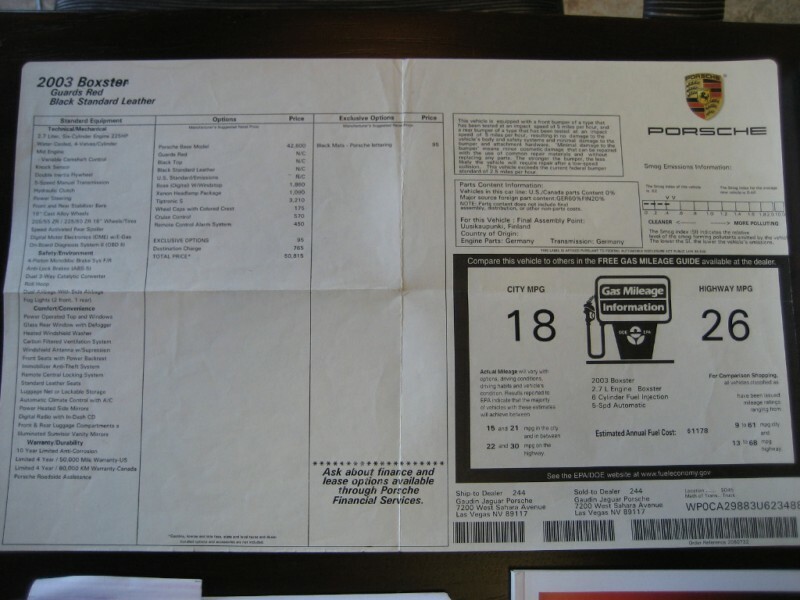 Has all it’s books, extra key, original window sticker…it’s the one to own !